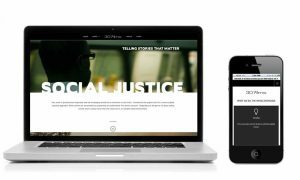 DevLab, LLC is excited to announce the launch of our latest project, a website design/develop for 307 Films, based in Los Angeles. We have worked with 307 Films on various projects and campaigns since 2009 so it felt natural to take on this next step in the company’s evolution. 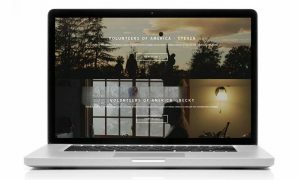 The redesigned 307 Films website. Tony Wise, principal at 307 Films, had a precise vision of what he needed and wanted from design and layout to functionality. His vision and his ability to communicate that vision made the design a breeze to create. DevLab was able to maintain a clean aesthetic and user experience while keeping the interface modern and edgy. And of course, the new 307 Films site is responsive! Both DevLab and 307 Films have changed over the years, and we understand the unique challenge of portraying a creative production company’s identity while letting its work shine. We’re really happy with the web site we created with 307 Films. Check out 307films.com!